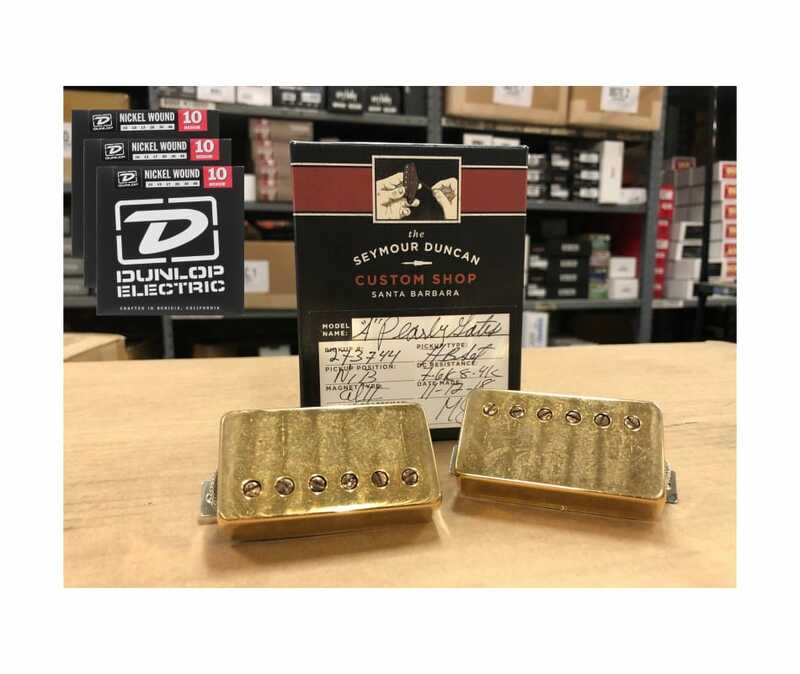 The original boutique humbucker set makes your Les Paul look vintage and sound priceless.The Antiquity neck humbucker delivers an articulate, yet mellow tone that results from a perfectly balanced frequency response that combines a soft, sweet treble attack with a warm, full sounding low-end. The custom aged alnico 2 bar magnet creates an airy openness to the top-end that gives chords clarity and articulation, while the vintage output coils really bring out the rich harmonic content. Single notes have a beautiful singing quality with just the right amount of treble emphasis.The Antiquity bridge humbucker delivers that open, airy tone of the great "P.A.F." humbuckers that Seth Lover designed in 1955. High notes cut through without being overly bright, and low notes growl with spongy vintage warmth. Seymour Duncan winds the bridge model a little hotter for better balance and added warmth, and, as with the neck model, they use the same custom hand-aging process to create an authentic vintage look and sound.Each Antiquity humbucker is built in their Custom Shop and aged both cosmetically and magnetically to simulate the wear and tear that a pickup goes through after decades of playing. 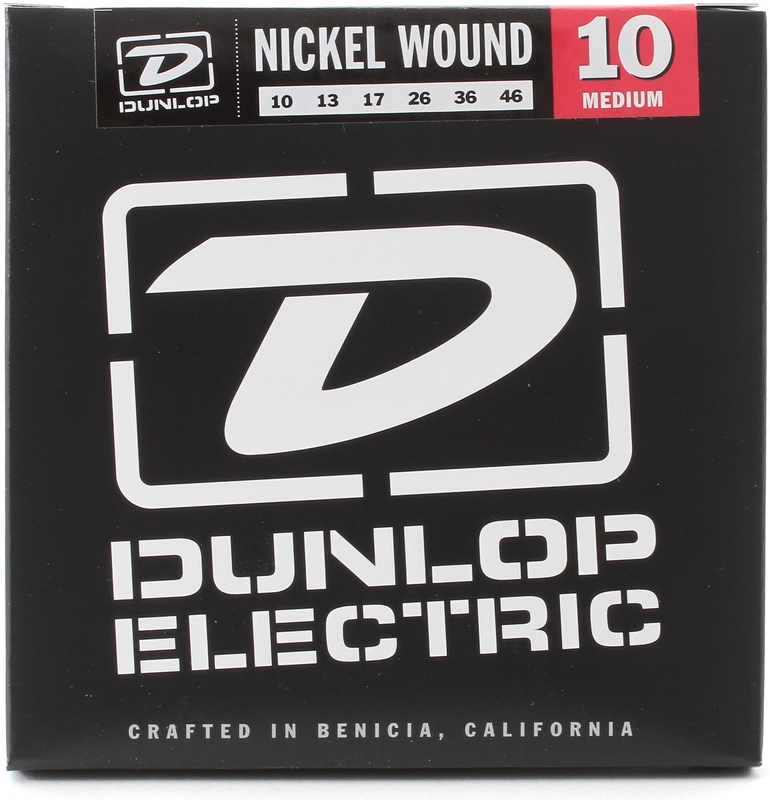 The mold Seymour Duncan uses for their butyrate bobbins was created by the same factory that built the original P.A.F. mold for Gibson. Other key features include their specially manufactured 42AWG plain enamel mag-wire, nickel silver cover, 2.5-inch alnico 2 bar magnet, custom machined metal spacer & maple spacer, single conductor push-back braided lead wire, and nickel silver bottom plate with long mounting legs. Staying true to the original Gibson P.A.F., these humbuckers are not wax potted which takes you right to the edge of harmonic breakup. For that unmistakable vintage mojo, we wind every Antiquity humbucker on Seymours original Leesona winding machine from the early Gibson factory in Kalamazoo, MI. 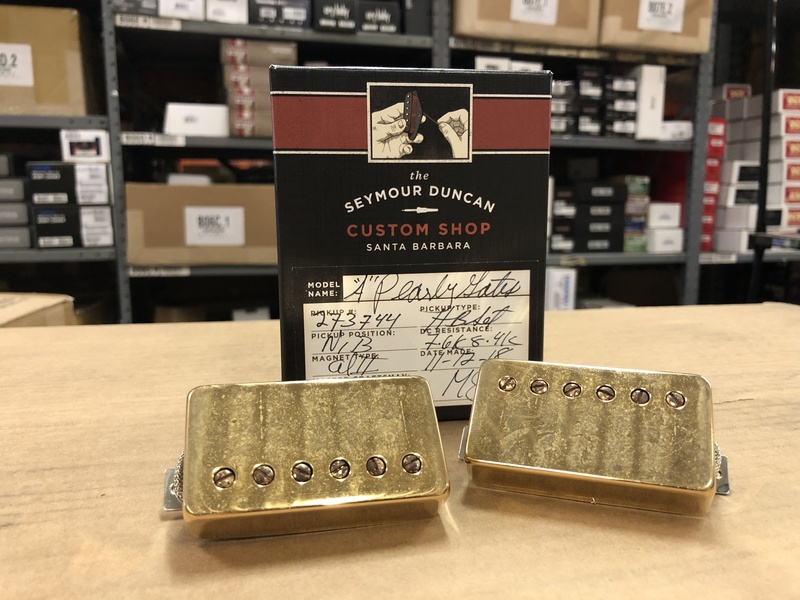 Every bottom plate & bar magnet is signed by Seymour to guarantee that you are getting an original Seymour Duncan Antiquity.